Hidetaka Suehiro is one of the most talented Japanese developers still active, and some of his games have managed to achieve critical acclaim even with their flaws, such as Deadly Premonition. 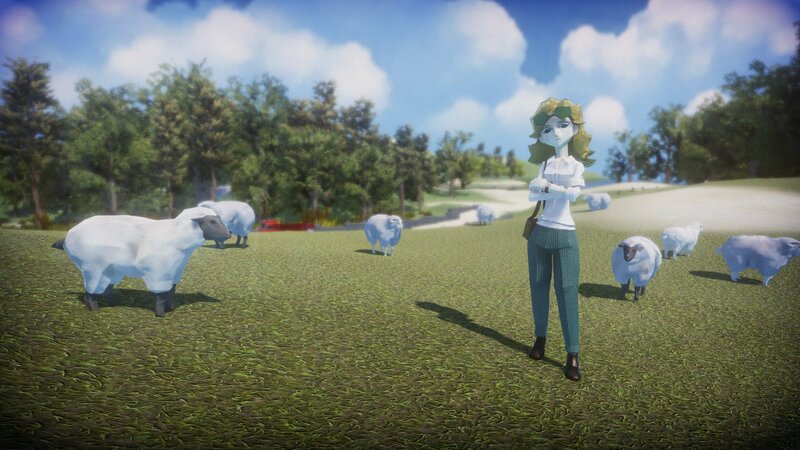 A while back, Swery sought funding for his unique RPG The Good Life on Fig, and things didn’t go particularly well. Now, the Japanese developer is back at it, launching a Kickstarter campaign for his game. The Good Life Kickstarter campaign has been launched a few hours ago, with a much lower funding than before. A new short video has also been released, highlighting the changes in the graphical style. The Good Life’s premise is definitely interesting, combining RPG features with simulation ones. Think that’s too much to ask for? Not in The Good Life! This game is made for you! The Good Life should release next year on PC and PlayStation 4. More information on the game can be found on its official Kickstarter page.